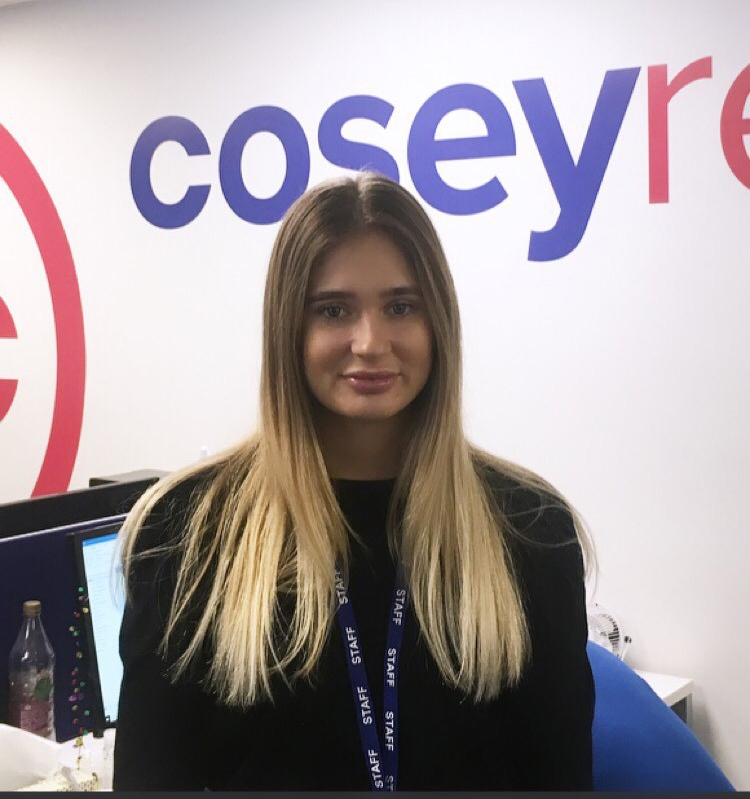 Cosey Rentals are a family run business. We opened the Property Management side of the business in 2003. Our property portfolio grew and soon enough we became one of the leading letting agents in St Helens. We have over 30 years experience in the property field as well as being RICS certified. Our success is based on our personal touch and we do not plan to lose this. We know each of our tenants and landlords on a first name basis and are interested only in long term professional working relationships not ‘quick wins’ or a ‘flash in the pan’ experience. We care about your property because we understand the time and effort that you have put in to create your vision. This is what we believe sets us apart. Your home is in safe hands with us. As property developers ourselves we have the experience and knowledge to support landlords in any way we can. We pride ourselves on offering professional, informed free advice to anyone who needs it. This is why we have been labelled as ‘The St Helens landlord Centre’. Here at Cosey Rentals we want our tenants to find a property that fits their life. We will help and support you in the process from start to finish. Please see our 6 step guide to getting your Cosey Rental. We are on hand to answer any queries or handle any maintenance issues that may come up in your property. You can be assured that we will adhear to your needs in an efficient and friendly manner. 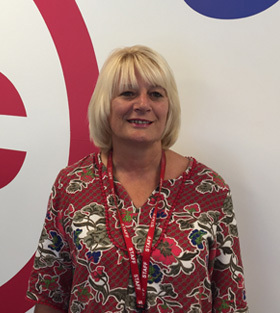 We plan to maintain our strong relationships with tenants and landlords by continuing to offer quality service and support. We also plan to continue our growth throughout St Helens and surrounding areas. We believe that you deserve the best from a letting agent and by constantly evolving, improving and keeping on top of the latest industry’s legislations we will strive to be the best for you. 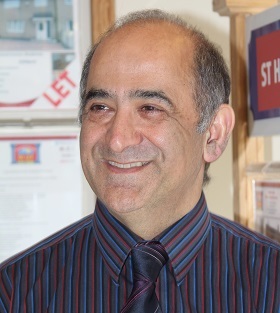 Mike has 30 years of experience in the property field and likes to offer this experience in the form of advice to anybody involved with Cosey Rentals. Behind every successful man there is a very patient woman. 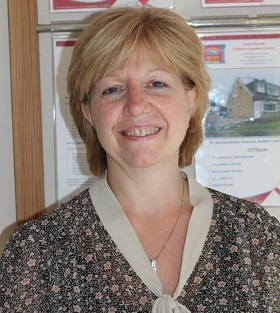 Moyra is helpful, friendly and has along with Mike 30 years in the property industry.  Peter has a fantastic work ethic and is always on hand to answer any questions. 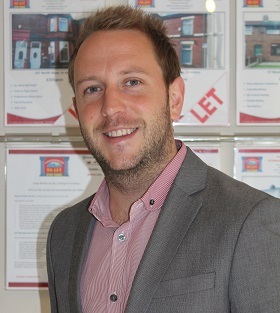 Peter has successfully tripled the property portfolio since becoming Branch Manager in 2009. 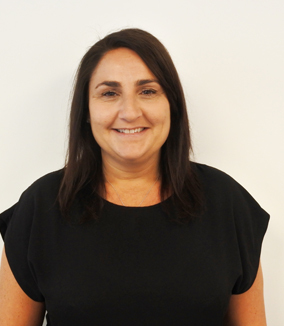 Joining the team in early 2016, Stasia comes with years of experience in the property industry. Hardworking and dedicated, Stasia is known for her great customer service and work ethic. Fluent in Polish, Stasia is a great asset.